Apple’s list of AirPlay 2-enabled TVs has Vizio’s SmartCast models from 2017, 2018 and 2019 gaining support for AirPlay 2 and HomeKit, but now the American TV manufacturer has confirmed that 2016 4K models will be gaining these handy features as well. “We have confirmed that all 2016 4K UHD SmartCast Displays will support the Apple integration,” reads Vizio’s confirmation tweet. This is great news for all owners of older Vizio TVs from 2016 and onward because those customers will be able to AirPlay media to their TV and use certain HomeKit features without needing to have an Apple TV. MacRumors writes that 2017 SmartCast models feature the same hardware as earlier 2016 models. To reiterate, AirPlay 2 and HomeKit integration will work with Vizio’s SmartCast TVs from 2016 and onward. Other manufacturers don’t seem to be interested in adding AirPlay 2 and HomeKit functionality to older hardware. 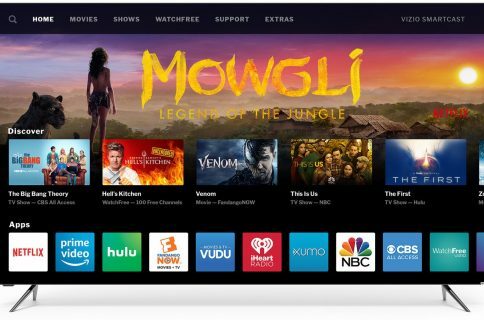 While the ability to AirPlay video does require a decent chipset, only Vizio of all TV makers supports Apple’s media-streaming tech on models dating as far back as 2016. 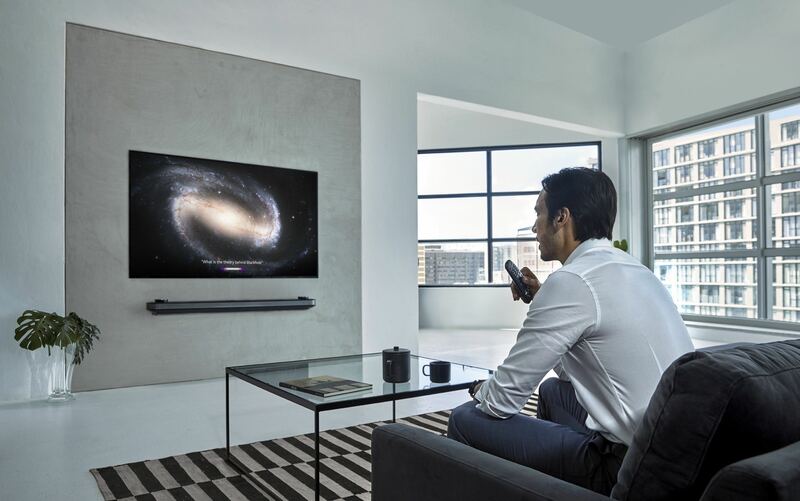 Samsung will integrate AirPlay 2 and HomeKit on 2018 Smart TVs via a software update, but both Sony and LG will limit the functionality to their 2019 Smart TV models. LG’s support includes only four 2019 Smart TVs: the LG OLED models, the NanoCell SM9X and SM8X series and the UHD UM7X series. Now, a TV is at least a 5 year investment and nobody wants to see their recent purchase obsoleted so quickly. 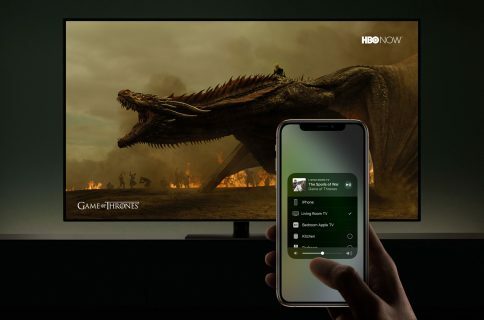 Deciding to take matters in his own hands, LG customer Doney den Ouden has started an online petition calling on the South Korean maker to issue software updates bringing AirPlay 2 and HomeKit support to their older premium OLED models. 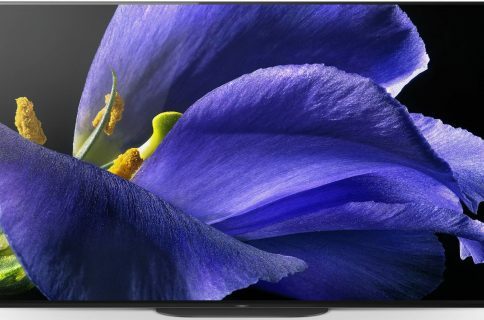 We, owners of 2016, 2017 and 2018 LG webOS Premium OLED TVs, kindly request LG Electronics Inc. to bring the AirPlay 2 and HomeKit support announced for 2019 OLED TVs to 2016, 2017 and 2018 models as well. It is entirely possible to add these feature through a firmware update, proven by Samsung which is bringing AirPlay 2 and HomeKit support to at least their 2018 TV models via a firmware update. LG, show customers of your Premium TVs, and indeed the world, that LG televisions are supported with software updates for multiple years, and thus are a wise investment compared to other brands. You can sign the petition at Change.org.